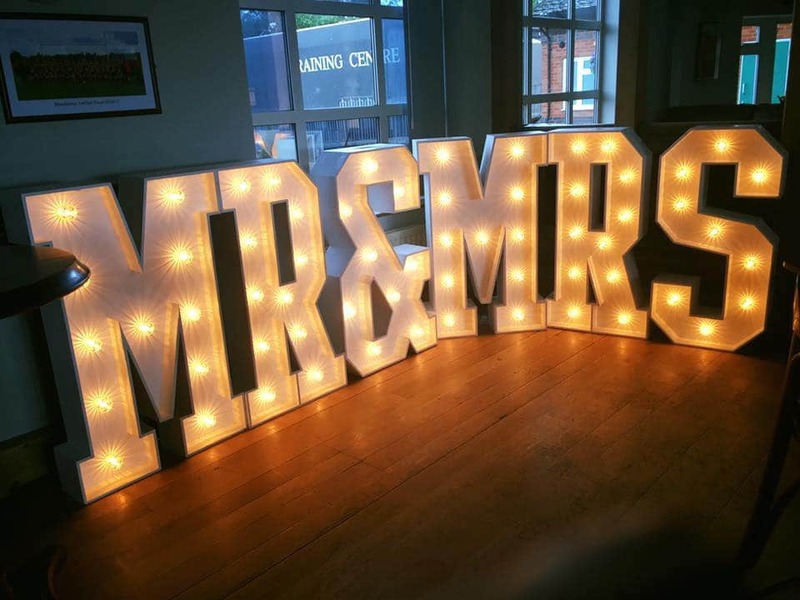 *Special Offer* Plus we also hire fabulous giant white LED “LOVE” letters for a discounted £100 (normally £200) & “MR & MRS” letters for £150 (normally £300) with any photo booth hire, they look stunning and make fantastic props for your official wedding photography. Our letters are built to have an impact and be noticed, they have a real presence and add that extra touch to any venue. 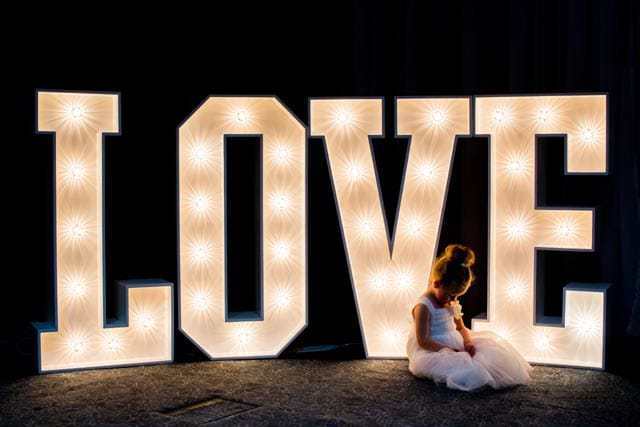 You can also add some extra wow factor to your wedding or party by hiring our stunning 12ft x 12ft glossy white LED Starlit Dance Floor for £300 with any photo booth hire, they can have the sparkling LEDs set to constantly on or slow twinkle or fast twinkle, looks stunning on its own or compliment it with our matching LED letters. If you are considering hiring a combination package such as a photo booth, letters and or dance floor contact us and we will price the bundle as cost effect for you as possible.